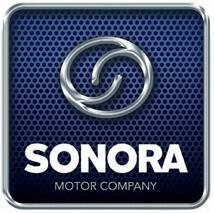 This is a great replacement carburettor for mopedpocket SHA. these cloned 15mm SHA carburetors have cable choke, they have a mixture screw in addition to the normal idle screw, not to mention the 19mm shim that fits puch, peugeot, motobecane,etc. You can find SHA Carbs on the following Motors:Aprilia, Benelli, Beta, Cagiva, Cimatti, Derbi, Fantic, Gilera, Italjet, Malaguti, Minarelli, Peugeot, Polini (Mini Moto), Tomos Vespa.Great for Mopeds, Scooters, Pocket Bikes, and Small Motorcycles.It's an SHA 15mm carburetor 100% Brand New and High Quality, Exactly work as genuine parts. 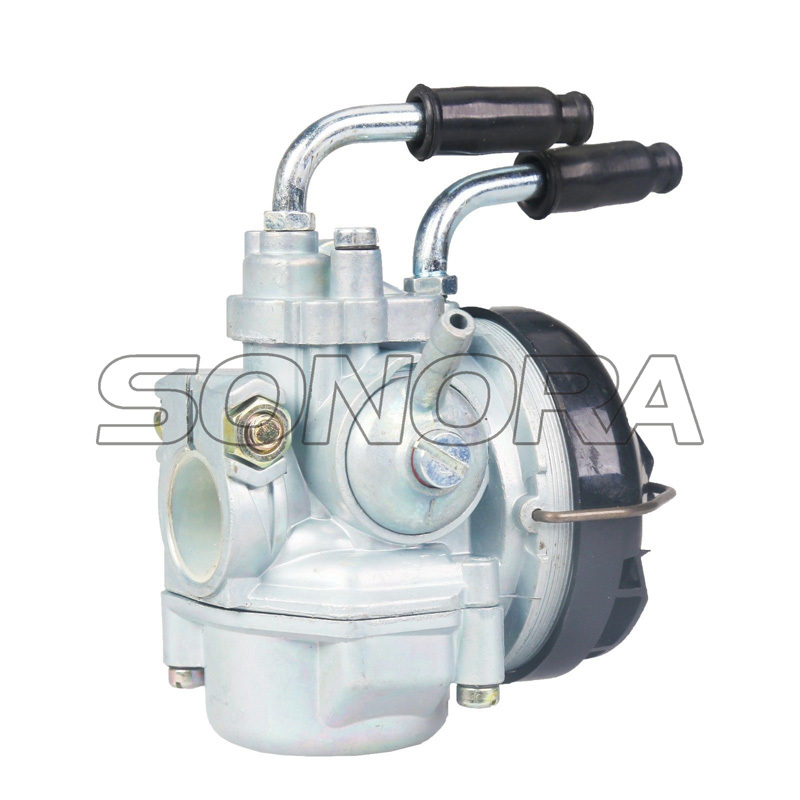 Looking for ideal SHA 15mm Carburetor Manufacturer & supplier ? We have a wide selection at great prices to help you get creative. 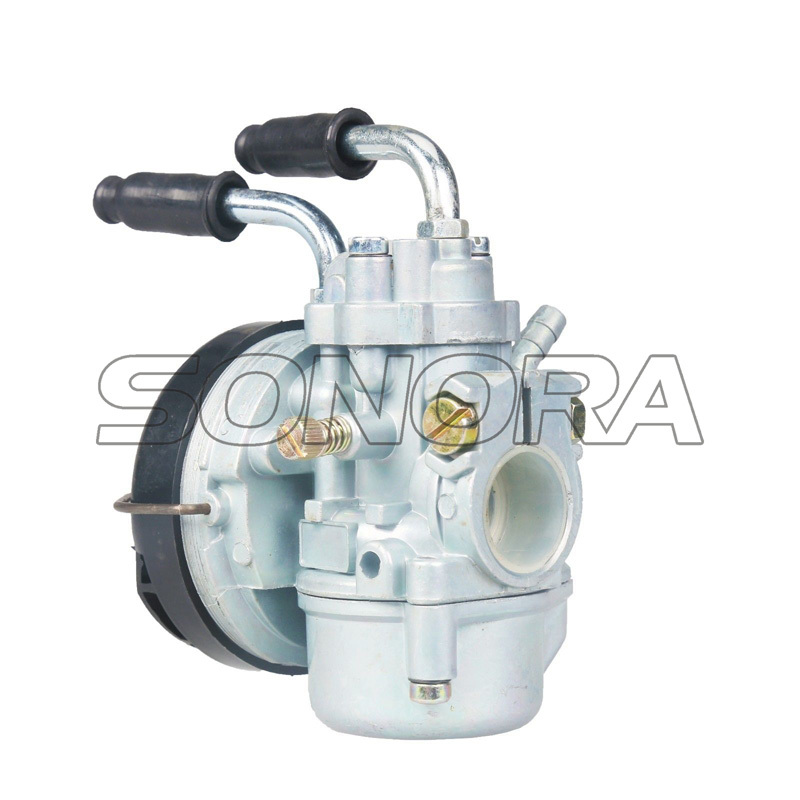 All the Dellorto Cloned Carburetor are quality guaranteed. 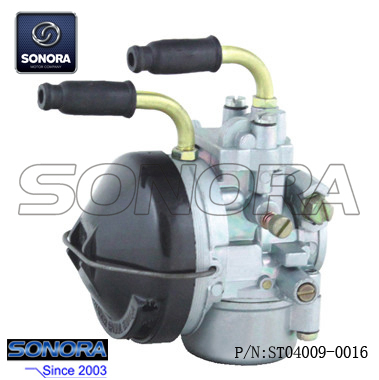 We are China Origin Factory of Dellorto Sha Carburetor. If you have any question, please feel free to contact us.